Max has a background in establishing and managing government-funded employment & other support services programs. 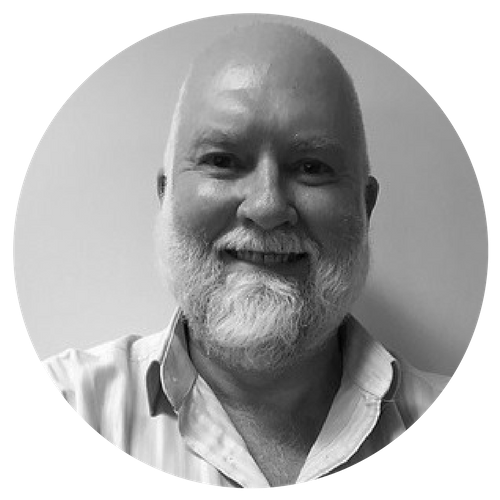 In the past, he has worked in Aged Care assessment, drug & alcohol, corrections, youth services, and has over 15 years in employment services. Max has worked in roles ranging from case worker and program leader through to senior operations and contract management. Today Max works closely with our supply of trainers in scoping and developing industry engagement and arranging the delivering of NESA’s comprehensive range of professional capacity building activities.